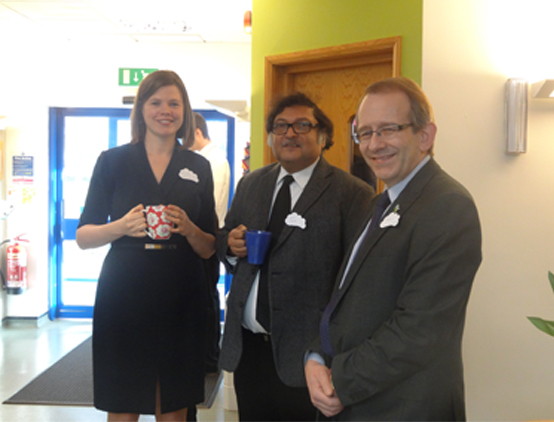 Greenfield Arts is part of Professor Sugata Mitra’s new global educational experiment: The School in the Cloud. The centre has undergone a major transformation to include two new creative spaces that will provide a social space for independent learning by students and the wider community, as well as helping with Professor Mitra’s on-going research. Greenfield Arts works together with Greenfield Community College and students have been working with Professor Mitra for several years. He launched this new learning lab, funded through his 2013 TED Prize, on Thursday 13 February 2014. 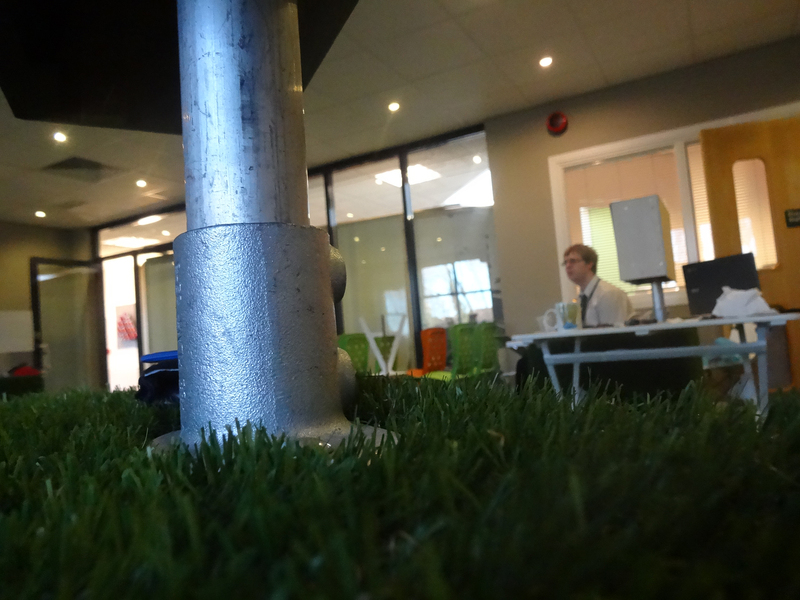 Designed to be very different to a normal classroom, the room has an ‘outdoor feel’ – including artificial grass – and unusual seating and decoration to make it an attractive and social space to spend time in. Katy Milne, Director of Arts and Creativity at Greenfield, said: “This is a fantastic opportunity to continue this global research and development into enquiry-based approaches to learning here at Greenfield Arts. It’s a chance to learn above and beyond the curriculum, helping to ignite a curiosity for learning and that’s what makes it really exciting. Greenfield Community College is one of two schools in the UK (the other is George Stephenson High School in North Tyneside), alongside five other sites in India, that will be part of on-going research over the next three years into how children learn using the Internet in groups. “The School in the Cloud is learning at the edge of chaos,” explains Prof Mitra. 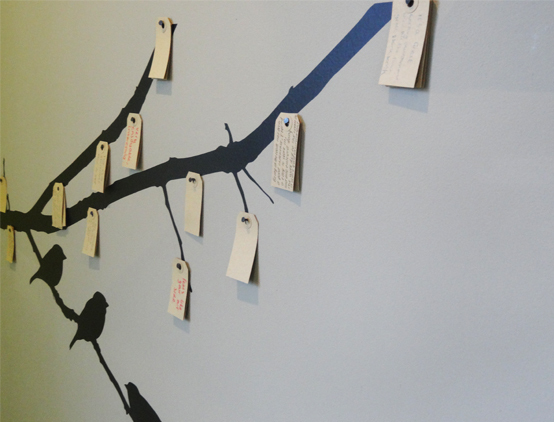 “This is a community, place and experience that enables us to discover and explore children’s self-organised learning. TED Prize 2013 winner Prof Mitra was Chief Scientist at NIIT when he set up the first ‘hole in the wall’ 15 years ago, knocking through a wall in his office to install a computer which was freely accessible to the adjoining slum. It was an instant hit with groups of Indian street children, who learnt how to use the computer and Internet by themselves. Further experiments in more remote locations helped to define a new way of learning – minimally invasive education – as well as inspiring the film Slumdog Millionaire. In recent years this idea has rapidly gathered pace, evolving into over 100 Self-Organised Learning Environments (SOLEs) all over the world where children search for answers to ‘big’ questions. It has also inspired Self Organised Mediation Environments (SOMEs) – better known as the Granny Cloud – where children interact with online ‘grannies’ to engage in a wide range of informal activities. 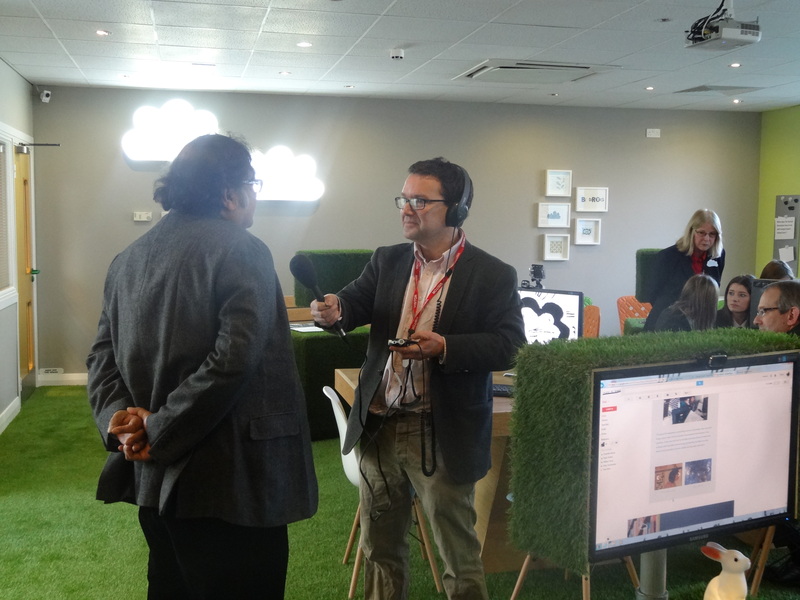 Explaining his idea for the School in the Cloud, Professor Mitra said it would bring together all of the research to date, linking the SOLEs and the Granny Cloud to create a web platform where ideas and children from all over the world can come together.